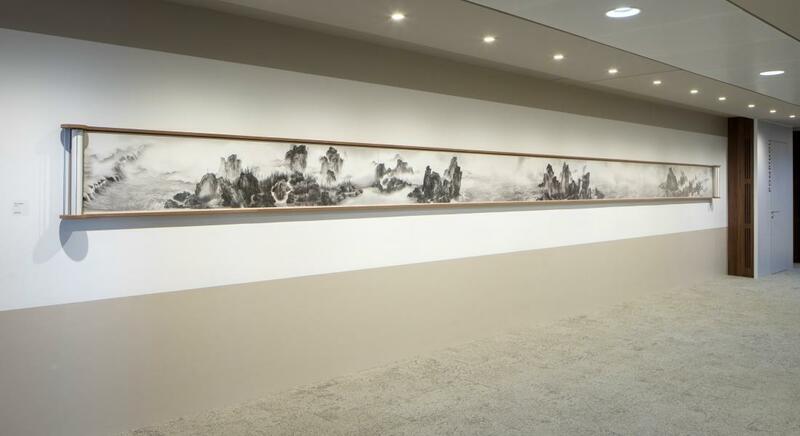 Yang Yongliang, View of Tide, scroll from the series "On the quiet water"
Open to the public every Saturday and Sunday, from 9:00 a.m. to 6:00 p.m.
Arendt House, Arendt & Medernach office in Kirchberg, provides dedicated areas to display the firm’s art collection and temporary exhibitions. Located in the centre of the building, the gallery is visible from both inside and outside. 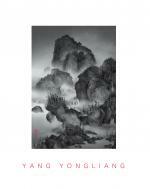 Huge windows give the opportunity to passers-by to view the artworks and the ongoing exhibition. 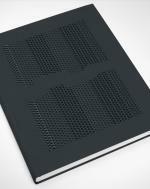 The originality of the Arendt & Medernach Collection lies in the fact that it is not intended to remain confidential. Art is created to be seen and should be situated where its public will be. Hence the gallery, the auditorium and the meeting rooms, where artworks are exhibited, are also open to the public during week-ends. 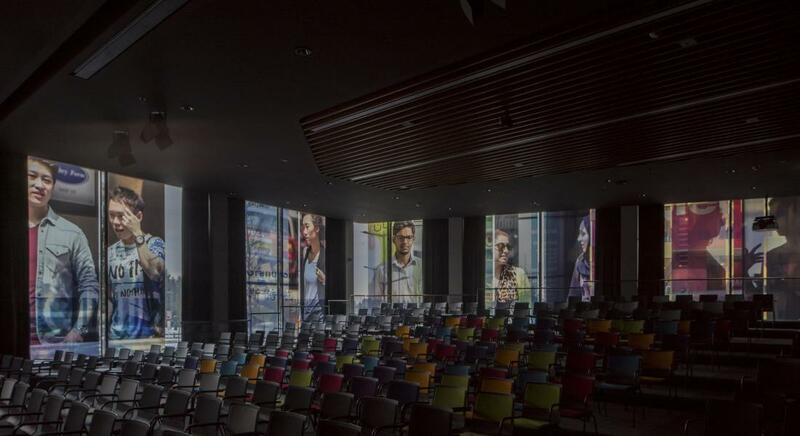 Two permanent installations can also directly be seen from outside: Julian Opie’s sculptures in front of Arendt House, and Beat Streuli’s installation on the Auditorium windows overlooking the street. 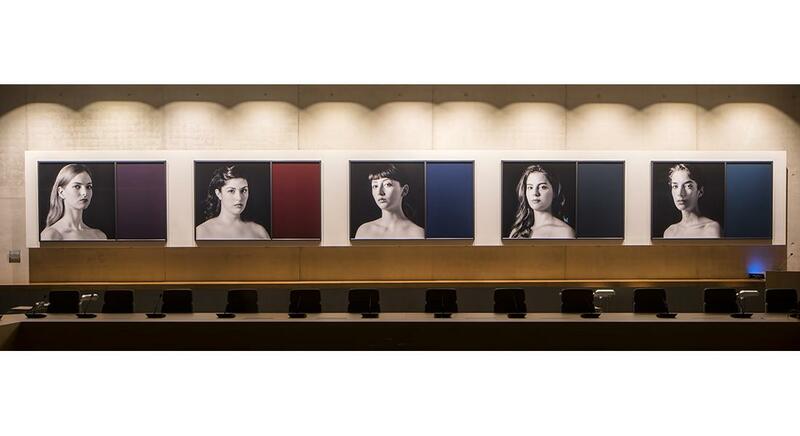 The objective of Arendt & Medernach is to support and exhibit established artists and rising young talents in turn. The collection of art works that has arisen from various artistic propositions is above all the result of a growing awareness and sharing of new aesthetic pleasure in visual arts. Despite the fact that the works in the collection were acquired during a particular period (since 2003), they do not constitute an attempt to exhaustively reflect current trends in photography or to be representative of an artistic movement. 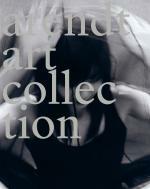 Nor is the collection a body of photographs selected for speculative reasons. On the contrary, the collection bears witness to a great variety of expression and themes as well as a plurality of approaches. Although thematic coherence is not a sine qua non condition, the contents are linked by an apparent predilection for life and buildings. 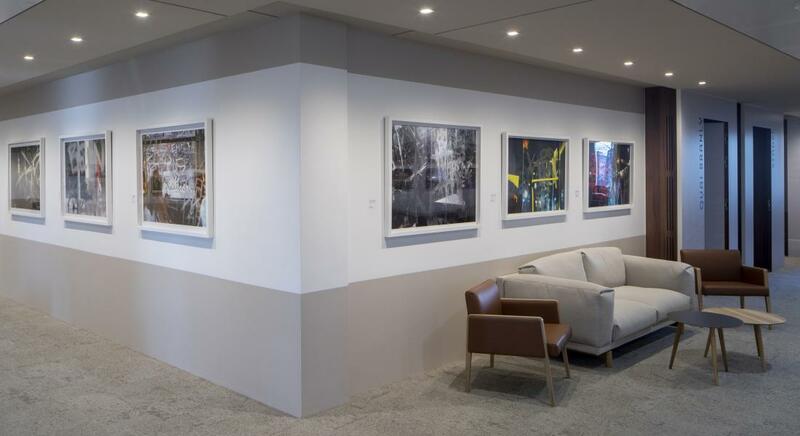 The works are remarkable for their singularity and their relationship to architecture (in terms of the internal walls of the firm) as well as for their capacity to bring a photograph to life in the context of the day-to-day environment of the firm Arendt & Medernach. At Arendt & Medernach this process began a few years ago, by favouring aesthetic values (in the widest sense) and by raising lively debates about contemporary photography. Today, in retrospect, it is evident that despite their singularity and considerable differences, all these works conform to the spirit of the house which sees itself as federating a view of humanity and its environment by respecting freedom of expression in its most varied aesthetic forms. - Les Gardiennes du Regard, 2016 - Marie-Jo Lafontaine, permanent artwork in the Boardroom of Arendt House. - World Cities, 2015 - Beat Streuli - permanent installation, on the Auditorium windows of Arendt House. 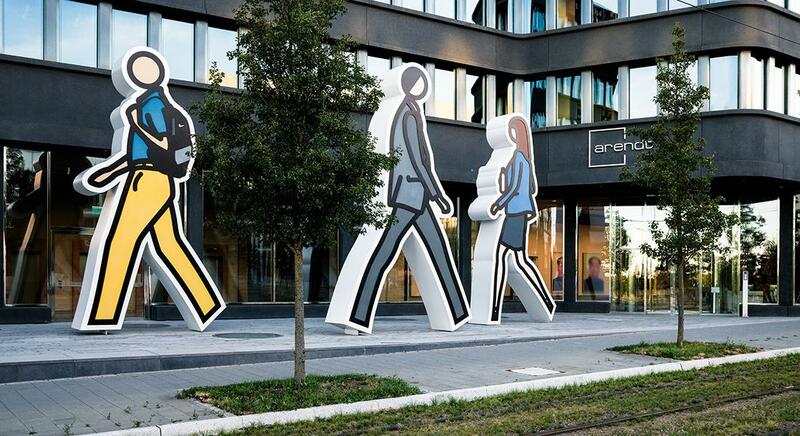 - Walking in the city, 2015 - Julian Opie - permanent installation, sculptures in front of Arendt House. 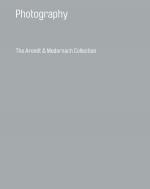 Arendt & Medernach is a partner of the Edward Steichen Award Luxembourg. The Edward Steichen Award Luxembourg is a biennial award which supports emerging European talents in the field of contemporary art. It was initiated to offer an opportunity to young practitioners to expand their horizons, as well as to contribute to establishing networks between international artistic communities. Arendt & Medernach is a partner of European Month of Photography and delivers every two years an award to one visual artist. True to its passion, Arendt & Medernach wishes to encourage open-mindedness, diversity and the sharing of emotions. In presenting the European Month of Photography Arendt Award, the firm supports the art of photography and thereby seeks to awaken curiosity and a willingness to exchange. Arendt & Medernach is the leading independent business law firm in Luxembourg. The firm’s international team of more than 325 legal professionals represents local and foreign clients in all areas of Luxembourg business law from the head office in Luxembourg and the representative offices in Dubai, Hong Kong, London, Moscow, New York and Paris.